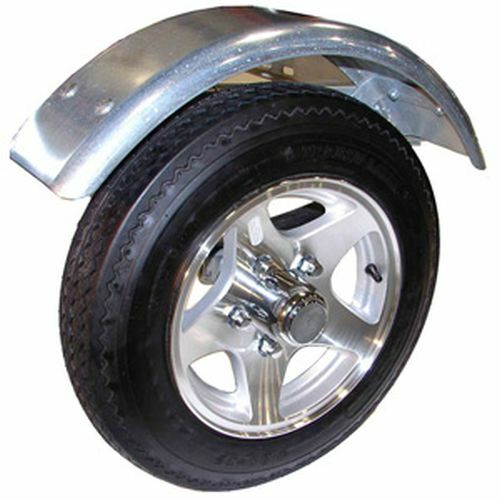 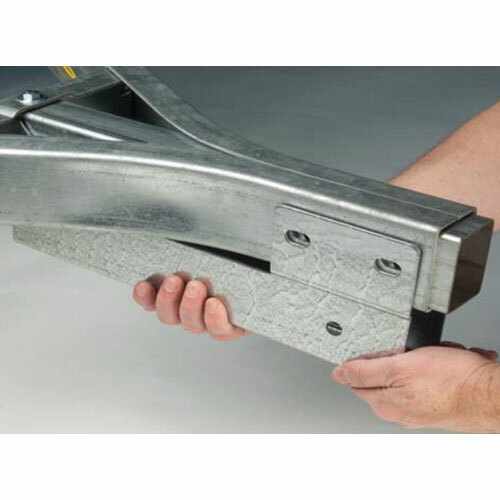 The Malone MPG494 Retractable Tongue Kit for the Malone MicroSport Trailer provides a quick and easy solution for shortening the overall length of the trailer for convenient storage. 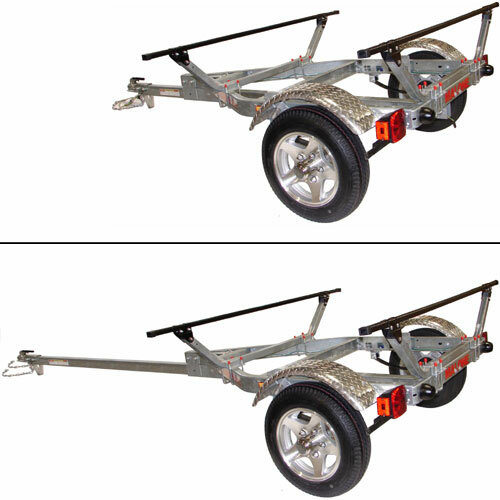 Fully assembled, a standard Malone MicroSport Trailer is 164" long. 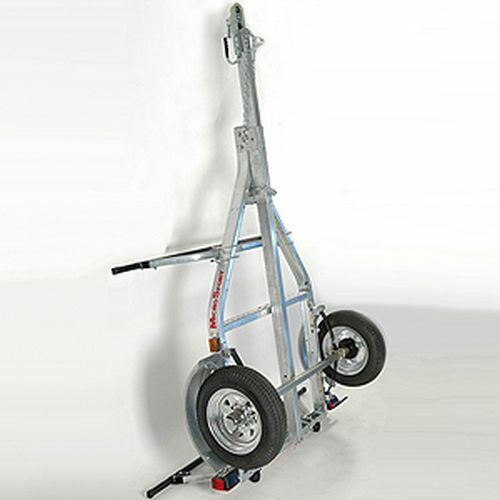 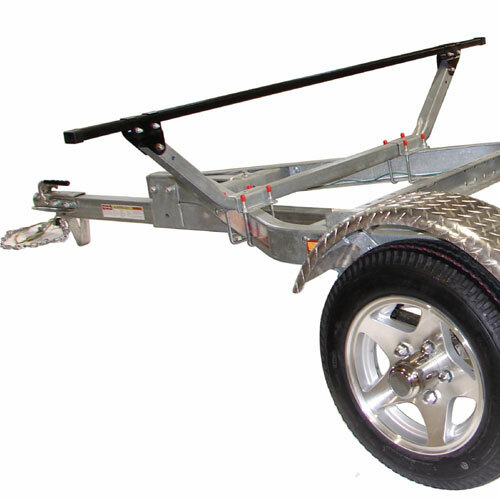 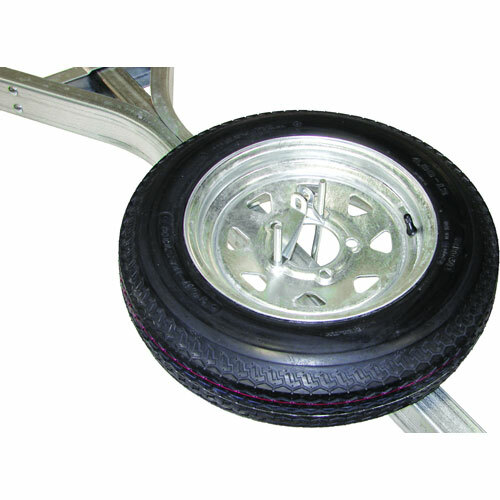 With the retractable tongue kit installed, the overall trailer length is reduced to 103". 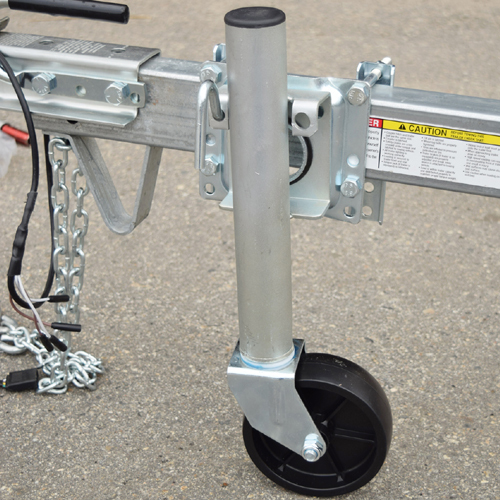 The Malone Retractable Tongue Kit can be retrofitted to any Malone MicroSport Trailer and installs in approximately 30 minutes. 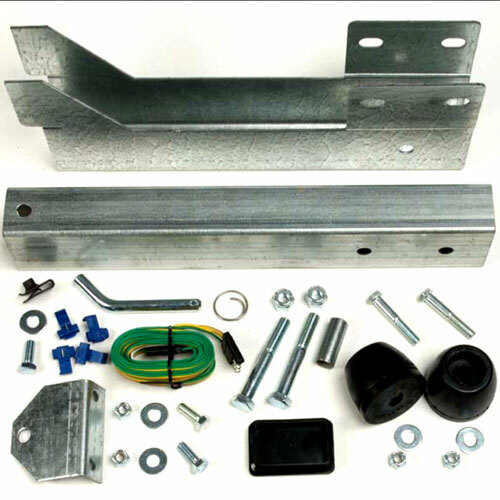 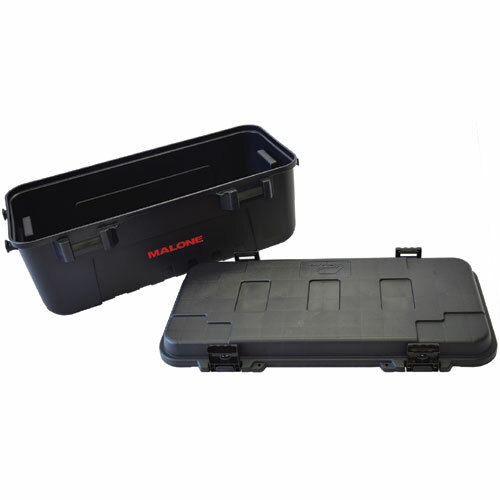 The Malone Retractable Tongue Kit includes rear mounted bumper guards which allow the trailer to be stored vertically against a garage wall.